Closing out Denim Day in LA was an inspiring performance by the Engaging Men Troupe at Inner City Arts. 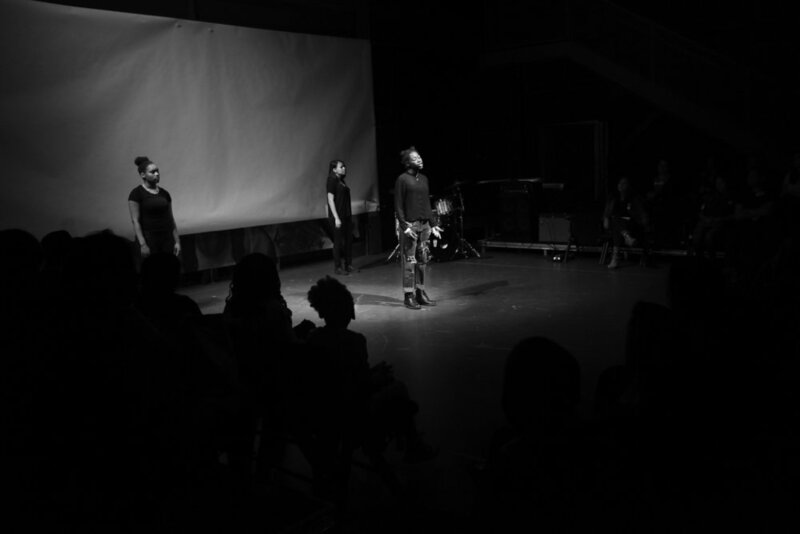 This ensemble has been a project which spanned over the last 6 years, bringing together youth to raise awareness, create dialogue, and invite men to become allies in the movement of ending violence against women. The Denim Day Effect — Jeans Across the U.S.A.